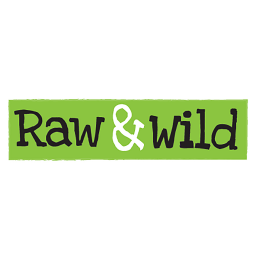 Raw & Wild is a British brand which is passionate about healthy and balanced living. They offer one of the most nutritionally packed and appetising nuts on the planet – Pili nuts. Pili nuts are harvested from the volcanic Bicol region of Philippines. Raw & Wild dehydrates their pili nuts and preserves all the vital enzymes, minerals and nutrients. Their products are the supersnacks that are suitable for all health nuts!